His artwork for the cover, "Fertile," is a graphic representation of the cycles of life, including past, present, and future generations. It represents continued growth and learning. 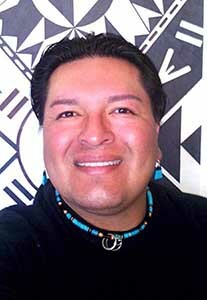 See the news article about Rudy Dewahoya published by the Gila River Indian News. There is currently no online edition available for this title. Contact Marsha Fralick at marsha@marshafralick.com if you are interested in an online version. An online version can be developed if there is sufficient interest. For assistance with ordering this text, you can contact Deb Roth at droth@kendallhunt.com. 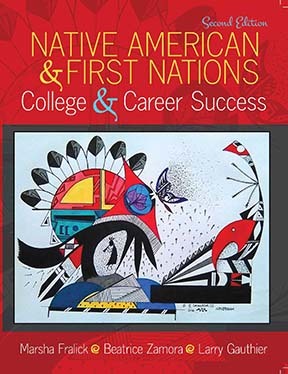 This book is designed to improve student retention and success for Native American college students. It is based on the premise that cultural pride and positive self-identity are the foundations for learning. Students are more likely to be successful if they approach learning with an understanding of themselves which includes a sense of belonging to their family and tribe and an understanding of their culture and history. to success. 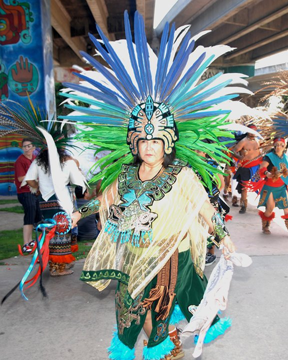 It encourages students to take pride in their culture and to derive strength from it. 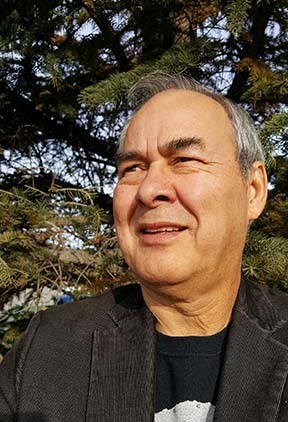 Chapters include a section titled "Stories from the Elders" which help students to connect universal themes in Native American cultures to learning. Since various tribal stories are shared, they also bridge commonalities across cultures. The Talking Circle activities provide questions that help students relate their traditional stories to success in college. Stories from the Elders include tribes from Canada, the United States and Mexico. The textbook includes a career emphasis to help students make an informed choice of a college major and career. It includes the Do What You Are personality assessment that yields results comparable to Myers-Briggs. It also includes the MI Advantage assessment of multiple intelligences to help students think positively about their strengths. Both assessments are in an online portfolio with links to career information and current employment opportunities. overcoming obstacles, personal empowerment through culture, cultural traditionalism, and finding a safe place. and the value of persistence. Cultural Content: To’lowim Woman and Butterfly Man from the Maidu tribe of California and related Talking Circle questions. Do What You Are and MI Advantage career assessments are included. Cultural Content: The Creation of the 5th Sun and Moon, from the Aztec/Mexica tribes and related Talking Circle questions. time management techniques, dealing with procrastination, and money management. Cultural Content: How the Navajo Learned to Weave and Related Talking Circle questions. olfactory, and gustatory; applying memory strategies to reading (SQ4R); e-learning strategies; and math success. Cultural Content: How Spider Stole the Sun from the Cherokee Nation in Oklahoma with related Talking Circle discussion questions. reviewing your notes, power writing, and basics of public speaking. and how to prepare for tests. Cultural Content: The Youth Who Brought the Corn from the Hopi tribe of Arizona with related Talking Circle discussion questions. 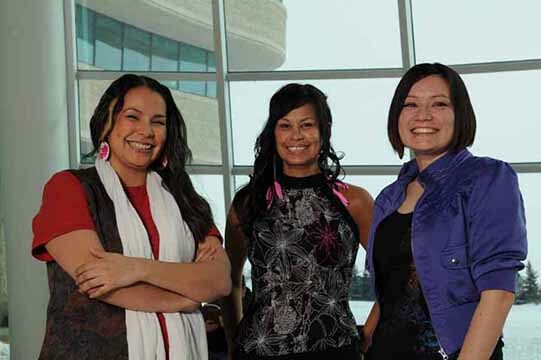 Cultural Content: "Advice from the Experts on College Success," and "Coyote Creates the Earth" from the Woodland Cree of Canada with related Talking Circle discussion questions. 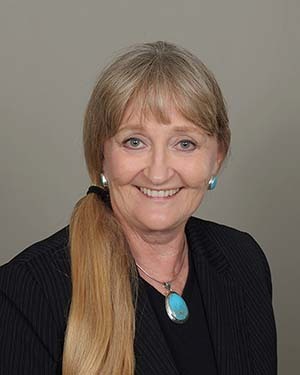 Dr. Marsha Fralick is the author of College and Career Success which has been used to improve student success and retention across the country since 2000. She has worked as a counselor, professor and Department Chair at Cuyamaca College in El Cajon, California since 1978. 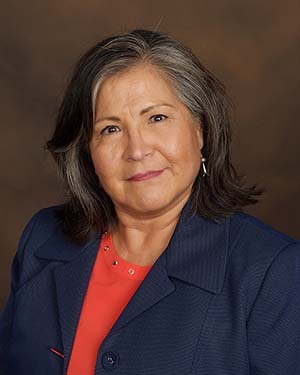 Dr. Fralick grew up in the Santa Fe area of New Mexico and has always been interested in Native American culture and student success. She believes that success in education begins with a positive self-concept. Students need confidence in their abilities and have a vision of what their life can be in the future. For Native American students, positive self-concept includes pride in their cultural background. over 20 years working in student support services and most recently at the senior executive level with Southeast College in Saskatchewan. His passion has always been student retention and success.